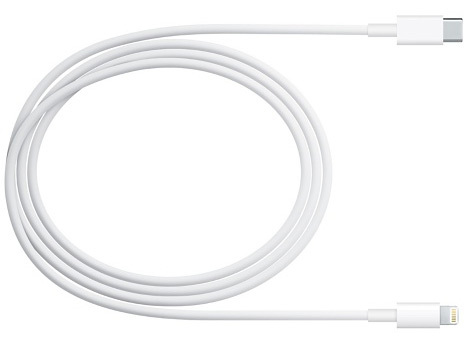 Apple is believed to be working on a new Ultra Accessory Connector, or UAC for short, which will allow accessory makers to save space that is normally taken up by other connectors such as USB-C or Lightning. UAC is smaller than both existing connector options, although it has to be said that neither are what we would call large. Apple’s decision to produce another proprietary connector type, available as part of its successful MFi (Made For iPhone) program, will likely come in for plenty of criticism from both the press and users, so the move is curious, to say the least. 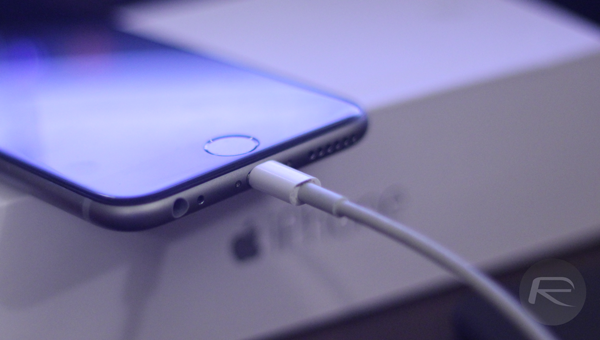 Those measurements are likely one of the driving reasons behind the arrival of UAC, and with Apple’s removal of the 3.5mm headphone jack from its iPhones, it is particularly curious that the connector is being suggested as one suitable for audio accessories. Apple will allow accessory manufacturers to make Lightning to UAC, USB-A to UAC, and 3.5mm headset jacks to UAC cables, which would allow headphones with a UAC port to connect to various Apple devices. Apple’s seeding of specifications to MFi partners makes sense given the moves that need to happen in such a space in order to get everything ready for a large scale rollout of a new connector. Depending on where the port will be used, all manner of accessories will need to adopt, or at least be aware of UAC. With no timescales available on when UAC will arrive, or indeed what it will be used by both Apple and its MFi partners beyond the suggestion of headphones, we’ll have to put a pin in this one for now. Expect more leaks on the subject in due course. When MFi partners get involved, things tend to find their way to the press. Update: According to Ars Technica, Ultra Accessory Connector is not made by Apple and is in fact simply a new name for an already existing connector used in some digital photography devices. It has been added to MFi program on request of licensees, not because Apple is planning to replace Lightning with this connector. Just delete this whole post. It’s embarrassing.